Distant water fishing (DWF) takes place in either international waters or those under national jurisdictions. Countries have been sending their fleets to distant waters for centuries but the enormous expansion of China’s fleet in recent years has coincided with unprecedented pressure on fish stocks worldwide. It has also come at a time when the size of other large fleets has stabilised or diminished. Greenpeace has found that from 2014-2016, China’s DWF fleet (vessels operating outside Chinese waters) increased by 400 vessels to nearly 2,900. This followed a similar period of expansion between 2012 and 2014, when the fleet grew 15% each year on average. Because there is no internationally agreed definition of distant water fishing, it’s difficult to compare the size of China’s fleet with that of the EU or the US. But based on available data, the EU and US fleets appear to be significantly smaller. The EU’s DWF fleet declined from 718 vessels to 289 between 2008 and 2014. For comparison, the USA had just 225 large-size DWF vessels in 2015. Most worryingly, China’s DWF fleet is expanding despite the alarming status of fish stocks worldwide. This year’s State of the World Fisheries and Aquaculture Report by the Food and Agriculture Organization, a UN agency, found on average that 90% of assessed, commercially exploited marine fish stocks were either over-fished or fished to their maximum sustainable limits over the past 10 years. 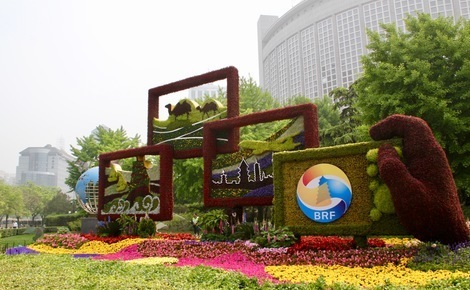 The Chinese DWF industry contributes less than 0.1% of the total amount of China’s overseas investment yet increasingly it is a source of diplomatic, commercial and environmental tensions with other nations. 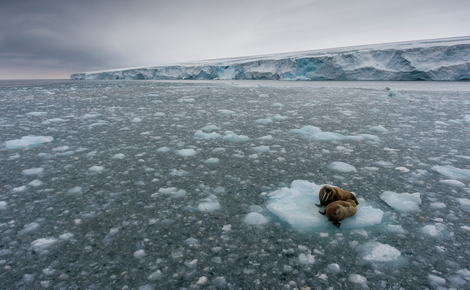 Unfortunately, as the fleet has grown, regulation and monitoring of its activities has lagged. Since 2014 at least 97 cases of alleged illegal, unreported and unregulated (IUU) fishing involving 16 Chinese owned/operated companies have been reported. Of these, 90 were in African waters. 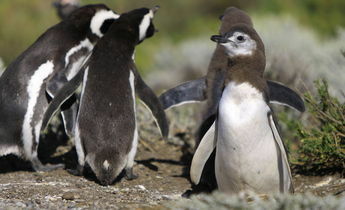 Perhaps the most controversial incident occurred when a Chinese boat illegally fishing in the South Atlantic was shot and sunk by Argentinian forces. About half of China’s DWF fleet focuses operations in the waters of other countries. The impact on local and regional marine ecosystems depends on whether there are strong local standards in place to protect them. 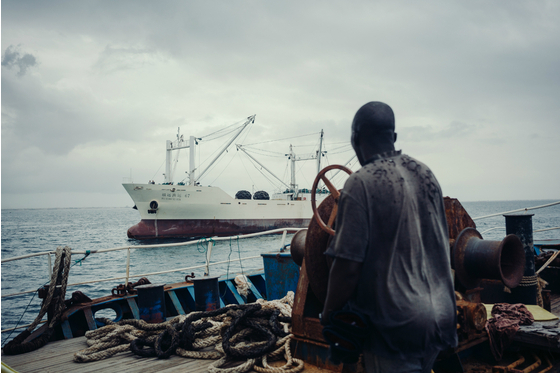 The capacity of coastal states to monitor and control activity is also important because weak enforcement may increase the opportunity for IUU fishing. 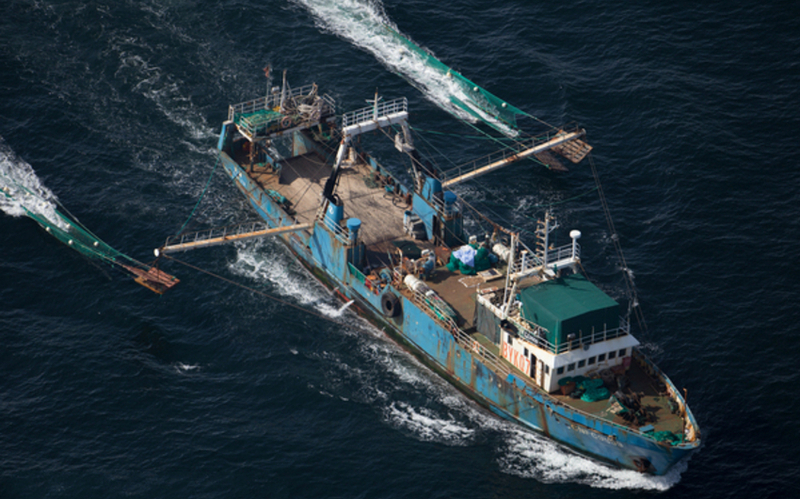 As a flag state operating under international law, China must ensure its DWF fleet fishes legally and sustainably. Loopholes in existing Chinese regulations though mean that sustainable fishing practices are not always used. 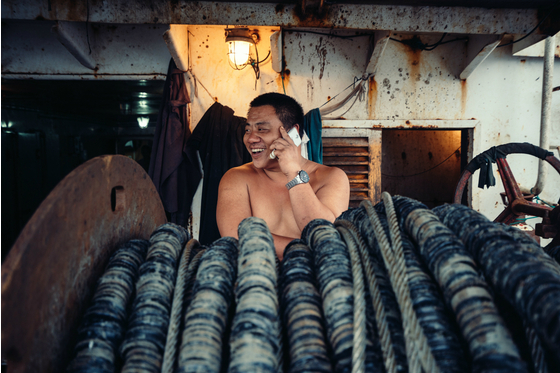 For example, China still allows the use of destructive fishing methods such as bottom trawling for its DWF fleet but is clamping down on such methods at home – it issued a directive to limit the construction of new bottom trawlers and the use of other types of destructive fishing gear in its domestic waters. Another source of concern is the retreat of the Chinese government from important negotiations such as those involving access to other countries’ fisheries resources. Instead, China is leaving it to DWF companies themselves, meaning that negotiations are shielded from effective public scrutiny. Greenpeace has investigated cases in which Chinese companies fishing in African waters have negotiated private fishing arrangements directly with coastal states, granting them more permissive conditions than allowed under local regulations, and undermining conservation measures. 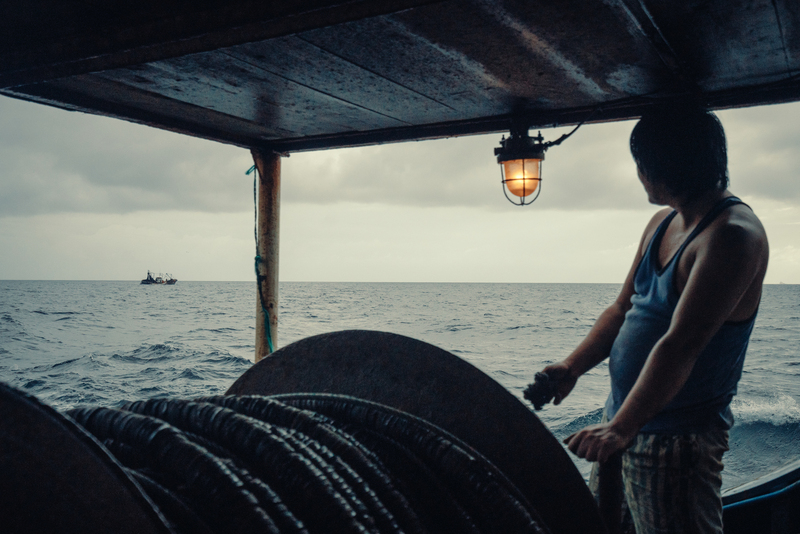 These include exemptions from limitations on transshipment at sea, and from the requirement to sell fish in specific government-controlled ports where it is easier to monitor and tax catches. 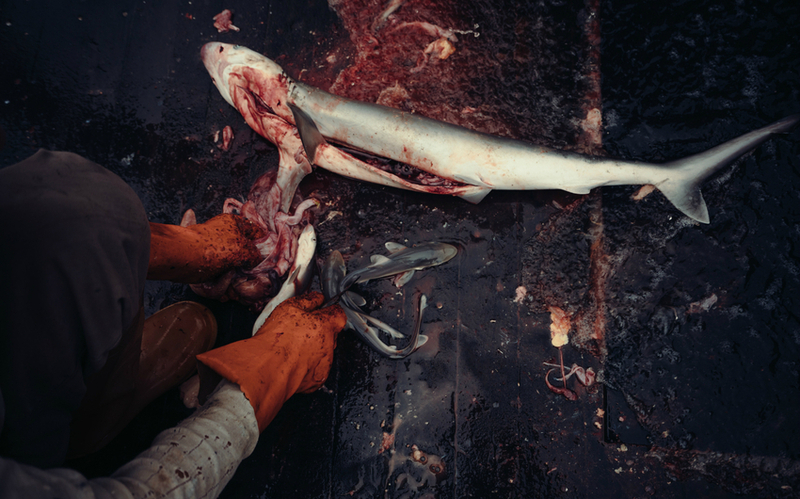 These private agreements can effectively legalise overfishing. Exposing such private deals to greater transparency by flag and coastal states is needed. The EU already offers an example of good practice in this area. It typically negotiates bilateral fisheries agreements, specifying the conditions under which EU-flagged vessels are allowed to operate in a country’s exclusive economic zone. 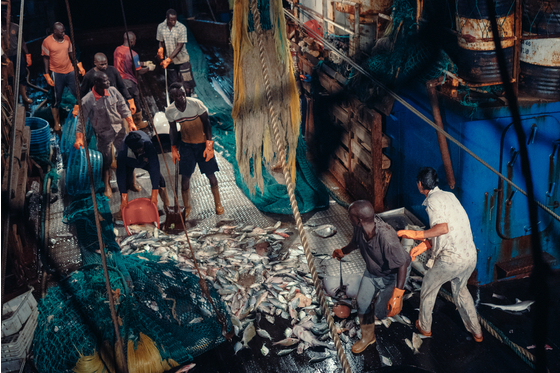 These conditions include limiting access for EU vessels to ensure that overfishing does not take place, increased transparency on fishing effort/catches, and compliance with human rights conventions. Such agreements guarantee that EU-flagged vessels operate within a set framework and do not buy private fishing licenses. The texts of these agreements, and their protocols, are publicly accessible and open to scrutiny. 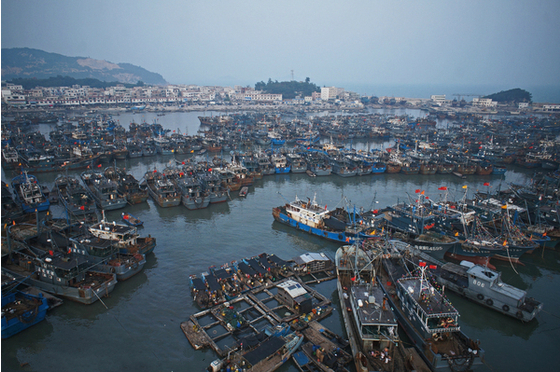 The other half of China’s DWF fleet operates in areas governed by regional fisheries management organisations (RFMOs). 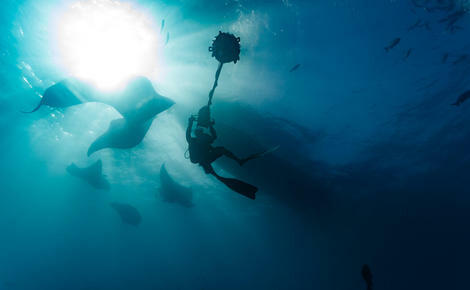 These organisations are typically established to manage migratory species that move across national jurisdictions and international waters and so require global management to avoid over-fishing. China is a member of eight RFMOs whereas the EU is a member of at least 13. 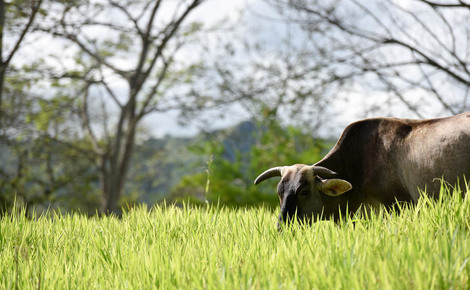 RFMOs create a more level playing field. They usually provide updated catch data, authorised vessel registers, information on the status of fish stocks, and agreed regulations, including management and conservation measures, and reporting and compliance requirements. In theory, Chinese DWF operators should comply with the same rules as operators from other countries. But there are loopholes in RFMO conservation measures too. Opt-out procedures or inadequate enforcement rules mean that if a fishing power decides to push ahead with expansion plans and ignore scientific advice, the means to stop it are very limited. Another problem with RFMOs is that approaches to limiting catches often result in a “race to fish”. This involves the attempt by countries to establish high historical fishing records, which tend to be used as a basis to determine national shares of a given fish stock when quotas are allocated. For example, this occurred in management negotiations of the South Pacific albacore fishery, under the remit of the Western and Central Pacific Fisheries Commission (WCPFC). This fishery has been subject to weak management measures since 2010. At the WCPFC annual meeting in 2014, Chinese delegates insisted on increasing the Chinese fleet in the fishery by 100 vessels to 400 before they would agree to any limits. This was despite concerns from experts and non-governmental organisations about the status of the Southern albacore population. They could do this because RFMOs are governed by consensus. China’s push for greater access to fish resources is the result of an aggressive expansion of the DWF fleet. This is being fueled by tax exemptions, central government fuel subsidies, and ship construction subsidies offered by provincial and municipal governments. Anecdotal evidence gathered by Greenpeace has found that nearly half the construction cost of a DWF vessel may be subsidised by provincial governments. Furthermore, an analysis conducted by a Chinese stock security firm estimated that 80% of the non-operating income of China’s DWF companies was derived from government fuel subsidies on average in any given year. The huge fuel subsidies have caused a boom similar to that documented in China’s coal and steel sectors. The Chinese government last released figures in 2011, which totaled 2.68 billion yuan (US$425.3 million) for that year. Shandong and Fujian provinces, in particular, have played leading roles in pushing up China’s overall DWF capacity, commissioning two thirds of China’s 630 new DWF vessels between 2012 and 2014. The Chinese government is increasingly sensitive to international concerns about the expansion of its fleet but it faces opposition from provinces that are reluctant to forego the boost to GDP that continued expansion brings. Fujian is planning to almost double the number of DWF vessels to 900 by 2020, up from about 500 in 2014. Shandong has changed its plans slightly, readjusting its 2020 target to 500 vessels, down from a planned 600. As the DWF fleet has grown, the number of companies involved has also increased. Between 2010 and 2014, 53 companies were set up. The official figure for 2016 is expected to be even higher. 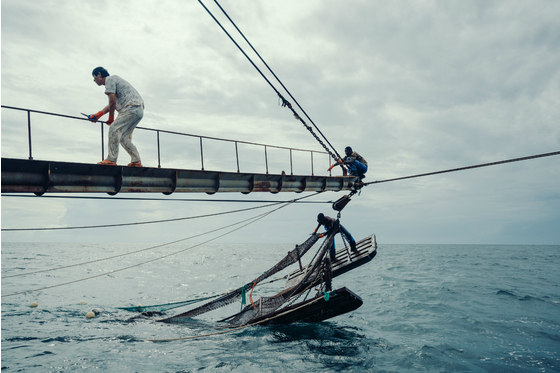 The rapid growth in new companies increases the risk of Chinese IUU fishing activities, committed either intentionally or in ignorance of local/international laws. Greenpeace has found that nearly five of the eleven Chinese companies implicated in alleged IUU fishing cases reported in the media since 2014 were founded after 2010. 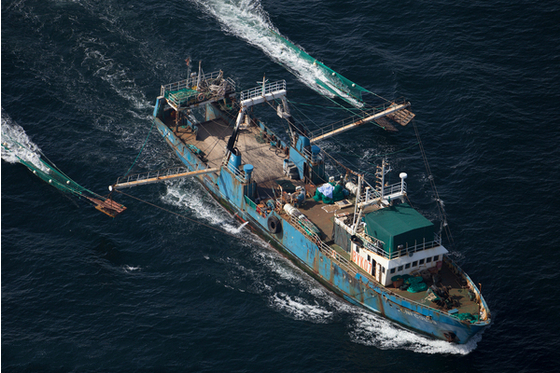 Deterring IUU fishing requires an adequate monitoring, control and surveillance programme. 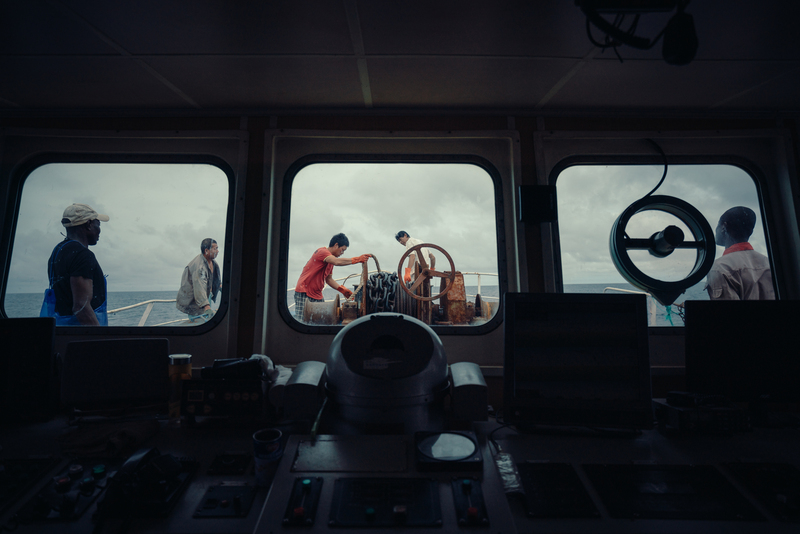 Unfortunately, the Chinese government has delegated the management of its vessel monitoring system (VMS) to the China Distant Water Fisheries Association. This delegation of a flag state responsibility to a private organisation representing operators constitutes a conflict of interest. There is already an absence of accountability. Anecdotal evidences showed that China has a record of responding slower than other flag-state countries on cases of alleged IUU fishing through its VMS mechanism. Currently, the government requires vessels to automatically report GPS coordinates every four hours or less. This frequency is too low. 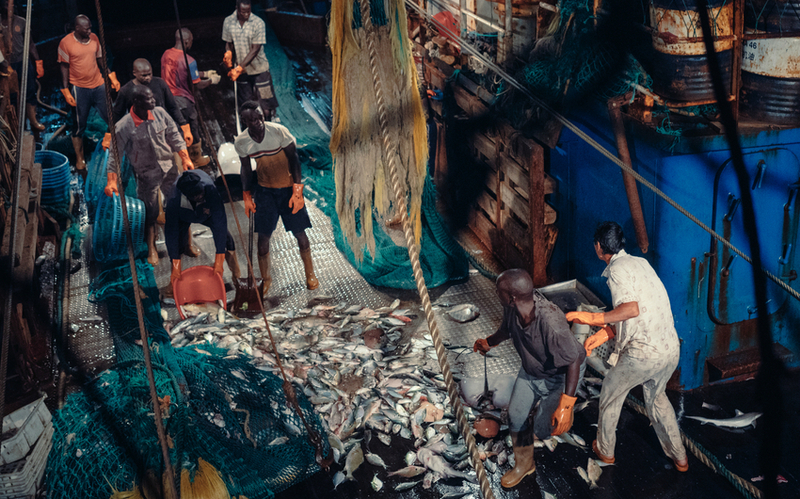 The science community and international non-governmental organisations working on ocean conservation are concerned that without more frequent monitoring, the VMS will fail to act as a strong deterrent to IUU fishing. Other flag states have introduced measures that require automatic reporting of GPS coordinates together with speed and course at least every two hours, and in some fisheries as often as every 15 minutes. Rather than function effectively as a real-time control tool, China’s monitoring, control and surveillance programme is more tailored to providing a post-hoc reference to help determine fuel subsidy allocations, and for reference once a formal complaint has been lodged. 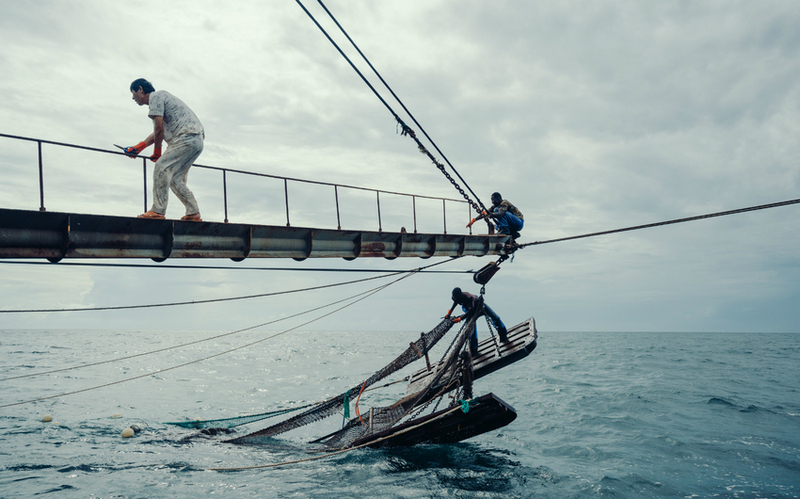 China has a golden opportunity to improve its sustainability standards and DWF fleet governance through the revision of the China Fisheries Law (1986), and the China Distant Water Fisheries (DWF) regulation (2003). Proposals under discussion include punitive measures such as a black list for companies and vessels engaged in IUU fishing activities. These could have a major impact but China should also ensure that environmental requirements for the DWF fleet are in line with the highest applicable standards and that low impact fishing methods replace unsustainable ones. However, a proposal to delegate more responsibilities to provincial governments is alarming. Currently, DWF companies are expected to submit fishing plans to the central government for approval. However, as local government is largely responsible for the unsustainable boom in China’s DWF fleet, delegating further powers to it is unlikely to address the drivers of expansion. 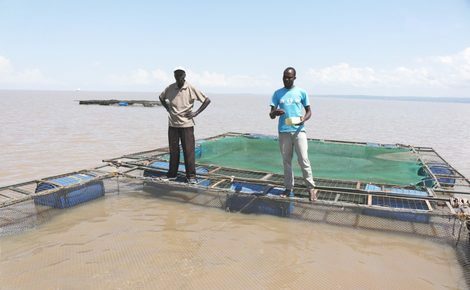 A better alternative would be to increase human capacity at the Fishery Bureau, under the Ministry of Agriculture, to cope with the growing management burden that a surge in fleet size has caused. Although it may increase the burden on central government, control of the VMS centre should be taken back from the DWF association. The government should also introduce real-time monitoring and alerts so that the VMS centre can respond quickly to alleged cases of IUU fishing. 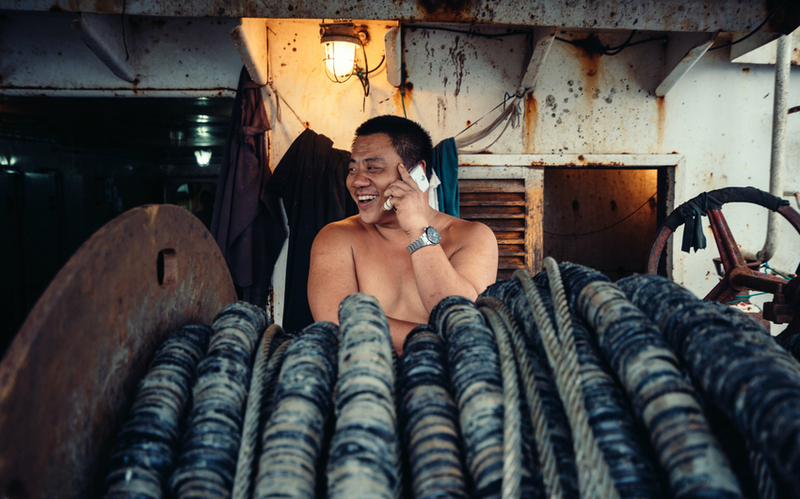 China also has an opportunity to increase its “soft power” by shifting financial support away from drivers of overcapacity and overfishing, such as vessel construction and fuel costs. It should support activities that contribute to the sustainable exploitation of marine resources, including the promotion of scientific research, and effective monitoring, control and surveillance of fleet operations in cooperation with other states to fight IUU fishing. China has already sent out positive signals on this after deleting draft subsidies provisions in the current China Fisheries Law revision text. Building on this, China should ensure that guidance is followed through at the provincial level. Construction of new DWF vessels should be halted until a comprehensive and accurate assessment of DWF fleet capacity is conducted. Existing subsidies for the DWF fleet – irrespective of type – should also be reviewed with the aim of shedding excess fishing capacity and moving towards more environmentally sustainable practices. 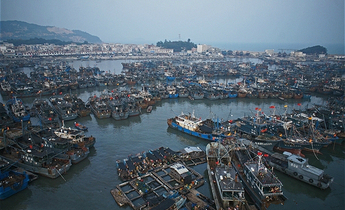 This is no longer a matter of expansion in fishery, but a matter of controlling birth, not only in China, but India, and several other Asian and Latin American Nations, as well as, those other countries not here mentioned which have allowed their population to get out of balance in relation to the environment and the ecosystem. 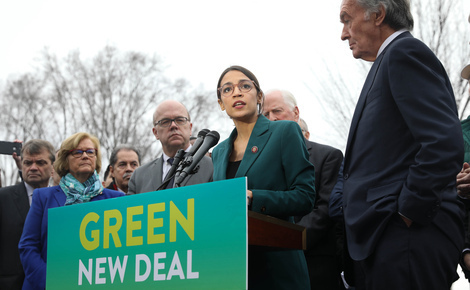 Governments will ultimately pay the consequences of their own irresponsible behavior by believing this is a strategic action to control and or dominate the World. 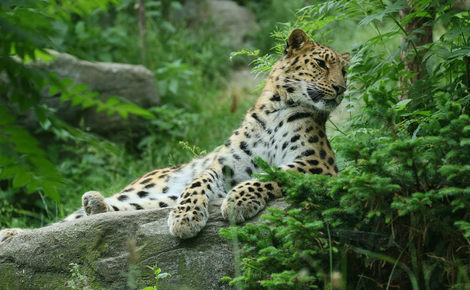 When in fact, it bring a greater possible catastrophe for future generations. Rashid Kang is the Head of the China Forests and Ocean Campaign at Greenpeace East Asia. AFP photographer finds as many as 20,000 shark fins drying on rooftop of an industrial building in Hong Kong. 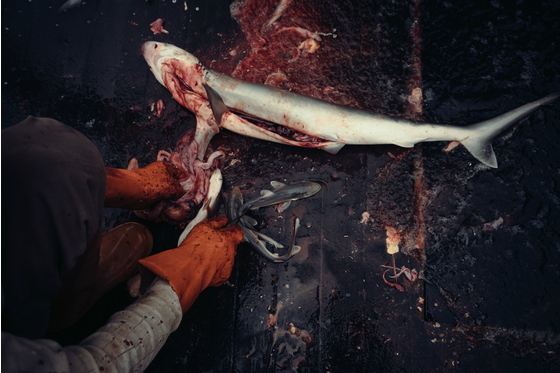 Shark-fin consumption falls amongst rich – but what about the rest? 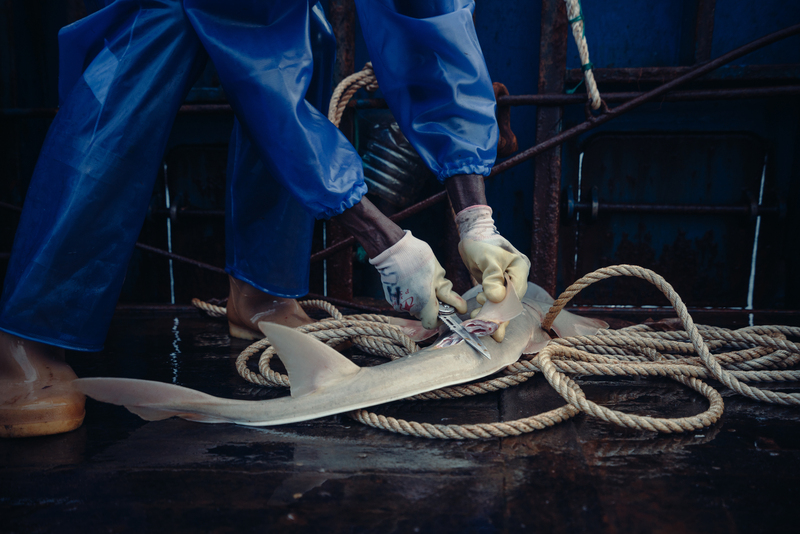 Shark-fin consumption dropped after the government banned it from official functions. But might the resulting fall in price make it accessible to ordinary diners?